Motherboard is dead, How Can i Recover data? From the interent, you will find many ways to recover the data of your phone. Such as data recovery with icloud, or with some of software-First, you have to make sure your iphone with good conditions. 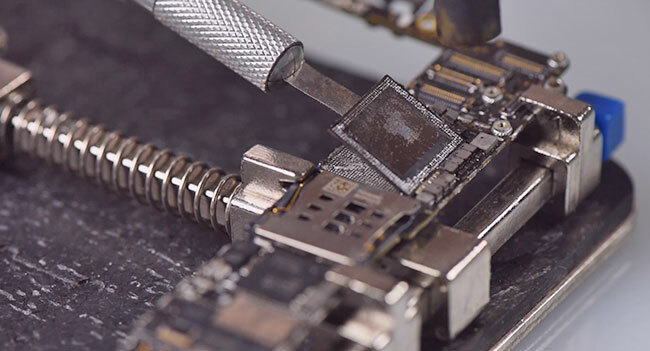 But, there is another situation, one of customer report that want to removing the appropriate storage chip components on the motherboard and soldering them onto a new motherboard? Can this "chip-off" recovery technique solve his phone? 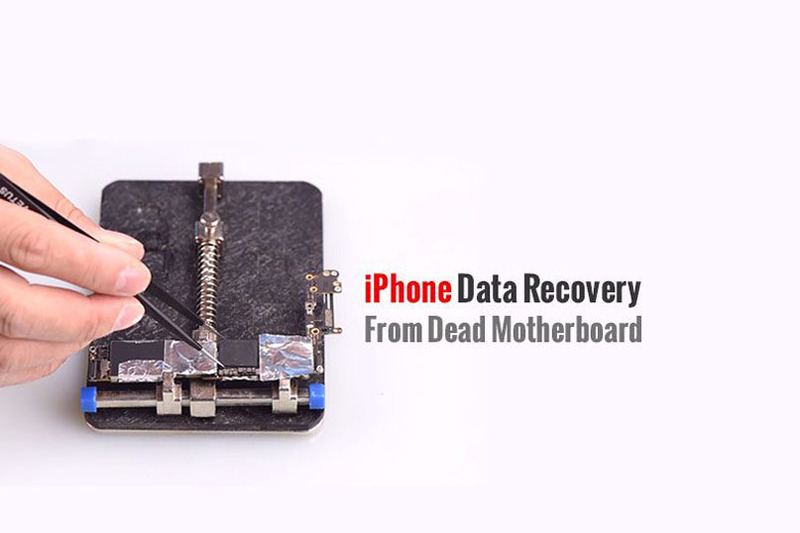 Now we will show you some instructions on how to recover data from the dead motherboard. - Step 2 disassemble A8 CPU, EEPROM and NAND flash. 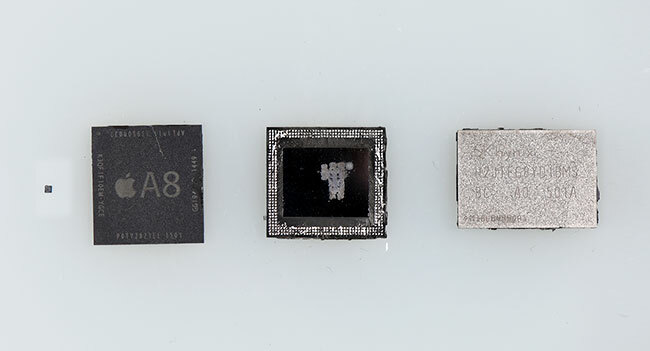 Note: you have to be carefully handle with these three chips. or the data recovery will be failure. - Step 3 Clean the 3 chips with rosin, BGA solder paste, PCB cleaner, iron and blade. - Step 5 disassemble A8 CPU, NAND flash, EEPROM from the new motherboard, then Install the 3 chips separated from bad motherboard to the new motherboard. - Step 6 Install the motherboard to the phone, test it. PS: this need professional repair skills, please make sure you operate carefully with each step. or recover data from the dead motherboard will be failure too.